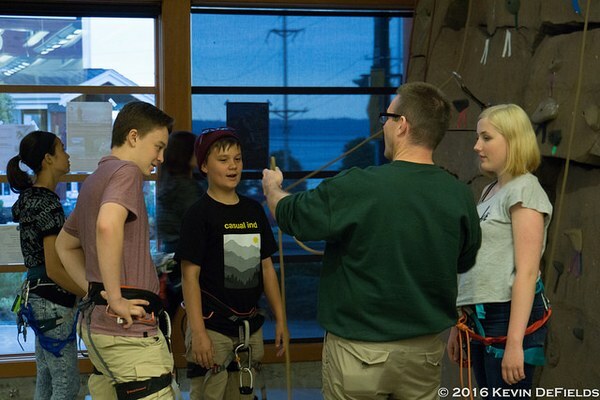 The Tacoma Branch currently offers the Explorers Youth Program for kids ages 8-13, Mountaineers Adventure Club (MAC) for teens 14-18, Summer Camp, and Mountain Workshops for outside groups and organizations. Explorers is a year-round outdoor program aimed at pre-teen youth and their families. 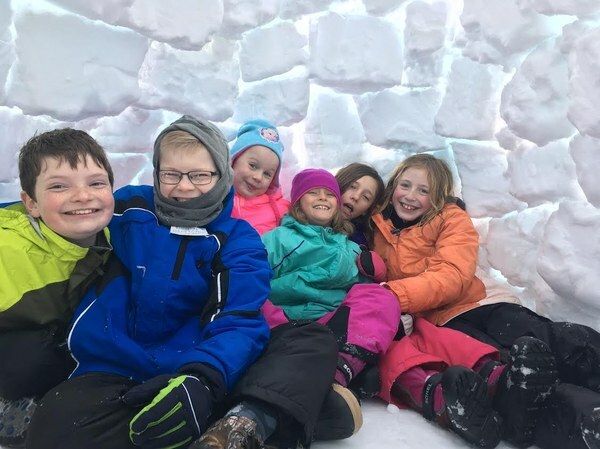 The group typically goes on 1-2 outings per month and activities include rock-climbing, hiking, back-packing, snow-shoeing, cross-country skiing, kayaking, and camping. Parents and siblings are welcome to attend outings and even lead outings if they are a certified trip leader! The kids are not required to have any prior skills or knowledge of the activities - we will teach the skills as we go. 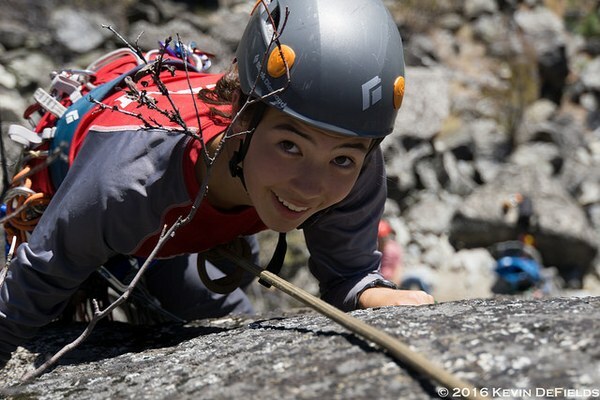 MAC is our year-round program for adventurous teens, age 14-18. While similar to Explorers, MAC students choose their own goals and trips, and work toward them all year long. Skills learned may include: rock climbing, glacier climbing, mountaineering, XC skiing, snowboarding, snow camping, and more. MAC students meet once a month at the Tacoma Program Center to work on skills, and plan at least one weekend outing each month. We offer 4 weeks of summer camp in July - August, based out of our Tacoma Program Center. Camps focus on outdoor skills such as climbing, hiking, first aid, navigation, camp cooking, survival skills, and more! 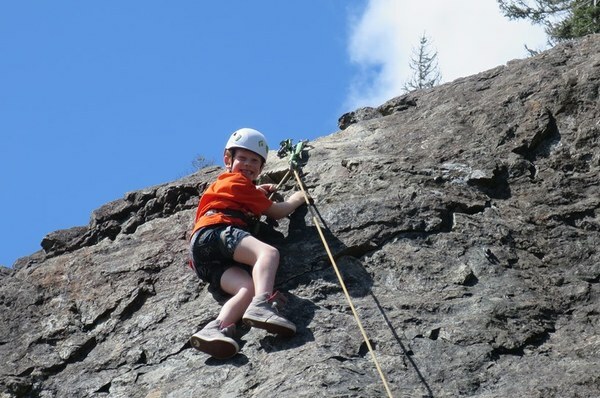 Each week includes at least one field trip for rock climbing, hiking, or camping. Mountain Workshops is our outreach program, where we partner with other youth-serving organizations to provide outdoor experiences. We have worked with groups such as Boy and Girl Scouts, YMCA, school classes and school outdoor clubs, and more. Programs may include rock climbing, belaying, wilderness first aid training, navigation training, hikes or snowshoe outings, and more. Programs can be tailored to the group, and financial assistance is available. Learn more here or email sarahh@mountaineers.org to start planning your workshop today! We are always looking for volunteers, especially belayers! 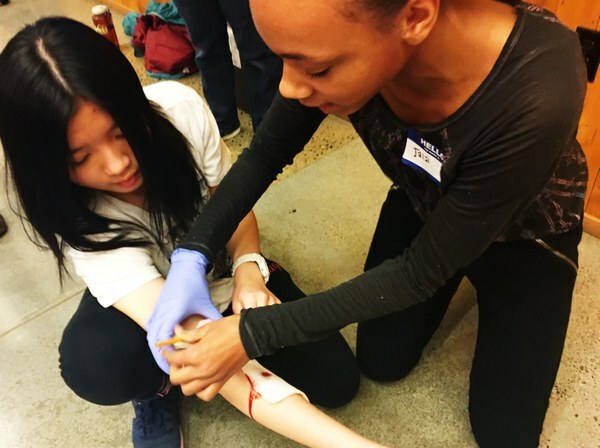 Want to volunteer with our youth programs? Become a Qualified Youth Leader Here. Have questions? Email Sarah Holt at sarahh@mountaineers.org, or call 253-566-6965.